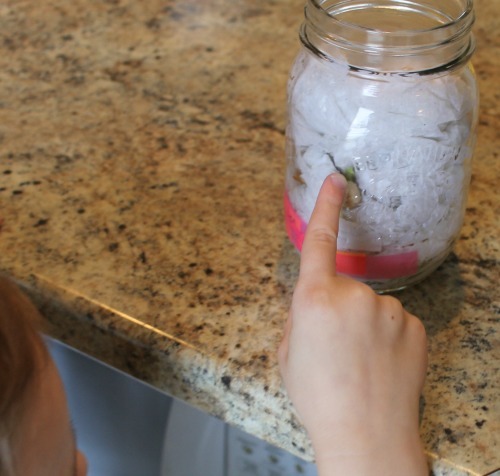 Seed Germination for Kids – The Results! 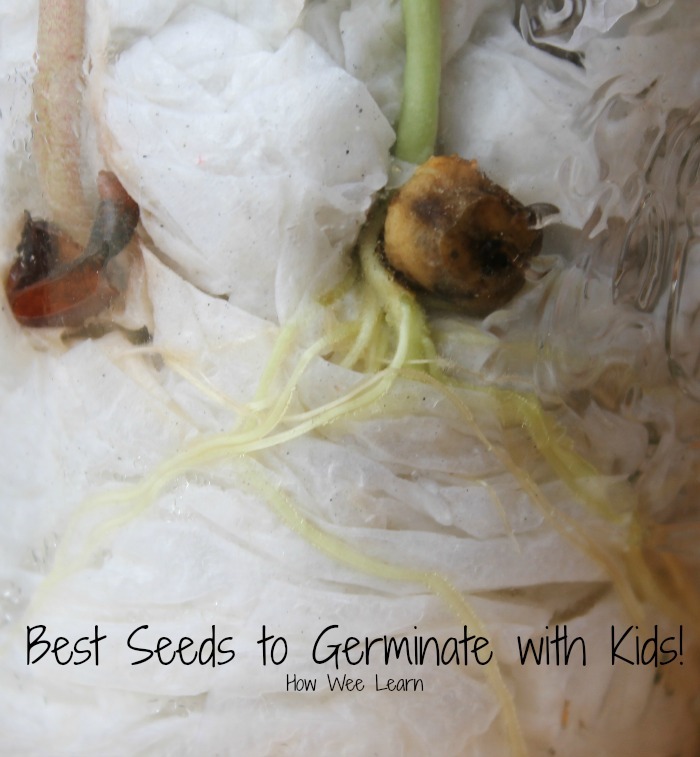 A little while ago I wrote a post on seed germination for kids. 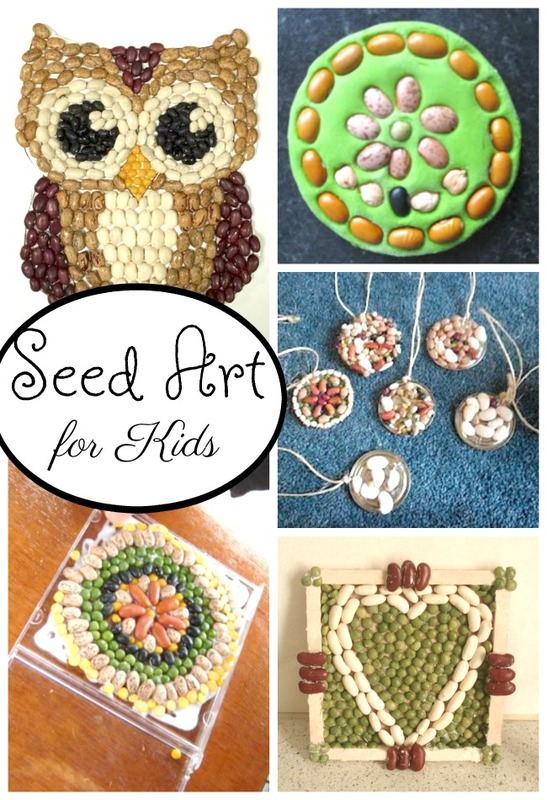 In that post, I told you I would do a follow up post on the seed activities for kids we did as the seeds were growing, and about the results of which seeds grew fastest (or grew at all!) Wonderful news! You no longer need to wait with bated breath – the results are in! 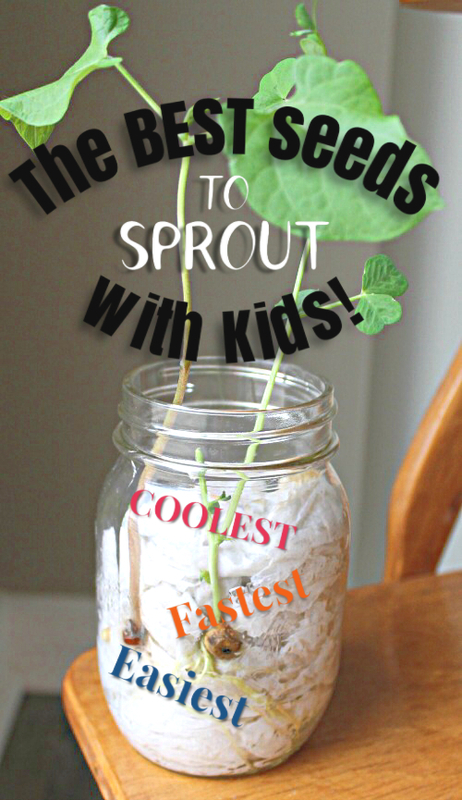 We have found out which seeds sprout the fastest, which are the easiest to grow, and which simply look AWESOME. 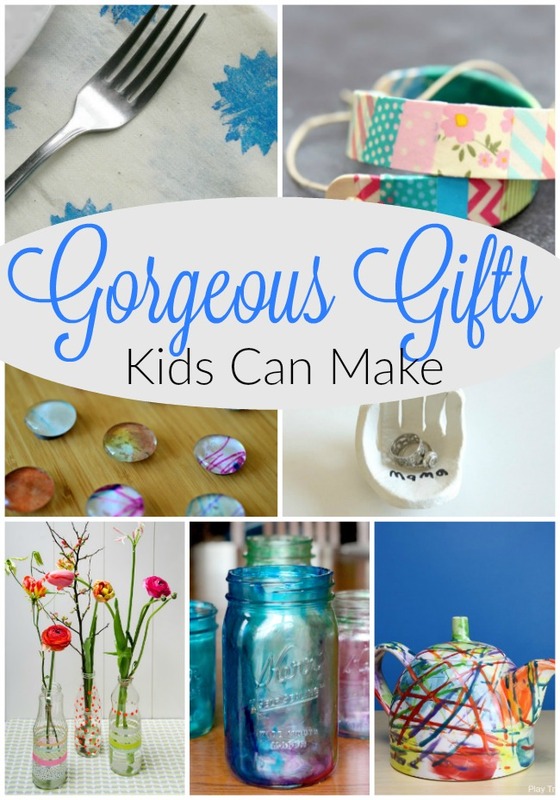 So, without further ado, here are our results, and some fabulous seed activities for kids! One of the reasons I love doing seed germination for kids is how quickly the seeds start to grow. It was Day 2 this time when our first seed started to root. And by the next day there were sprouts too. By Day 5, three of our four seeds were growing strong. Here is a little run down of our results, though yours may of course be slightly different. Day 1 – despite checking a gazillion times, nothing happened. Day 6 – Bean overtook snap pea for the tallest and strongest plant. There you have it! We had the best success with snap pea and bean seeds. Both grew fairly similarly, easily, and strongly. The roots to the snap pea were a bit easier to see, but the bean seed looks really neat as it sprouts. So if I were forced to choose between a bean or a snap pea seed to germinate with my little ones, I would choose (after a long and restless nights sleep debating the choice) a snap pea! 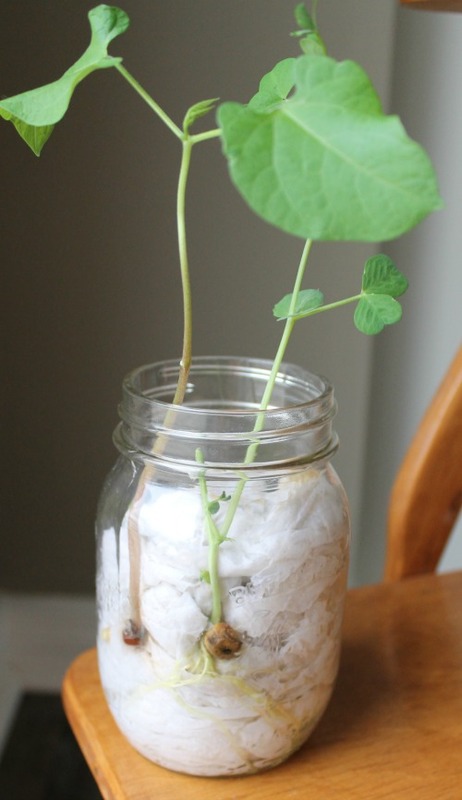 The root system on a snap pea is really fascinating – and that is why I do seed germination for kids in clear jars with paper towel – so they can see the root system. Truthfully, we didn’t do too many activities while we were observing our seeds sprouting. It was mostly casual conversations. But conversations themselves can be one of the most powerful learning tools of all. We made predictions, comparisons, developed some new vocabulary, and most importantly marvelled at how miraculous the whole thing is. 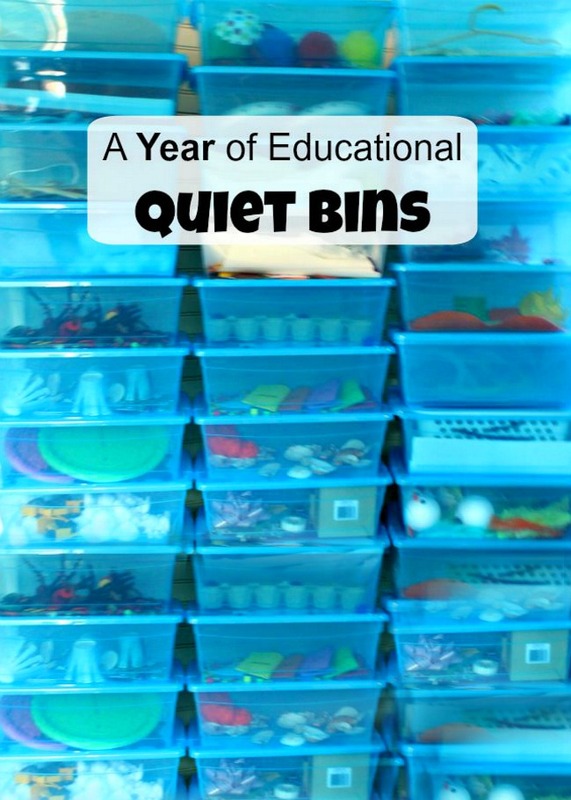 This is a great seed activity for kids because it is quick, easy, and almost completely fail-safe. 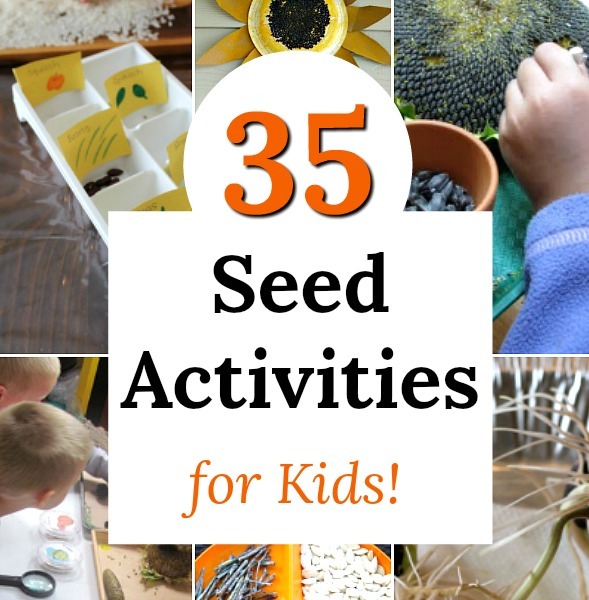 I hope you find these seed activities for kids helpful for you and yours! They are such fun for early Spring. Really helpful for my sons science project. I appreciate you sharing a lot! Thank you. We aren’t finished with ours however it’s a little more complicated. 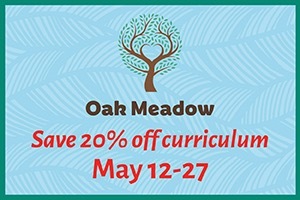 But wanted to say again appreciate your share! Great job! We always had the best success with nasturtium seeds. Oh interesting Theresa! I have never tried sprouting these seeds. I will have to give it a go!